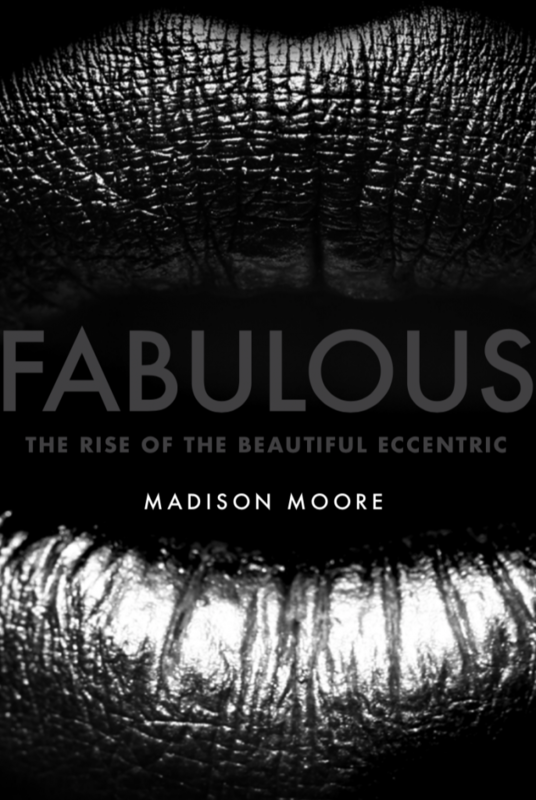 Modern Moves postdoctoral research associate madison moore’s first book Fabulous: The Rise of the Beautiful Eccentric will be published in the US this April and in June in the UK by Yale University Press. 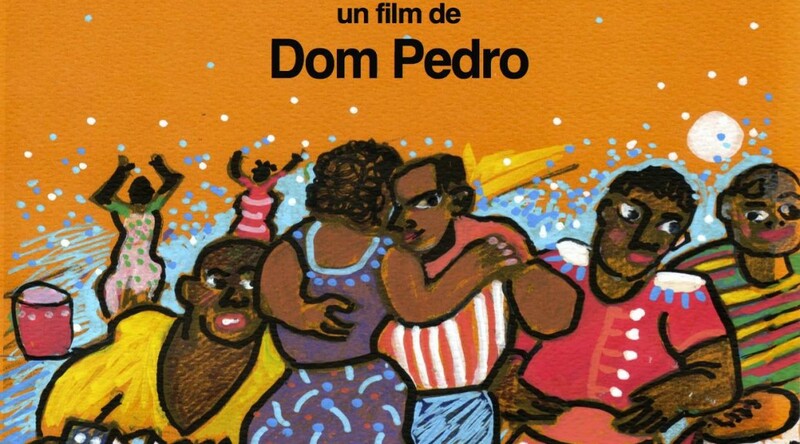 In a riveting synthesis of autobiography, cultural analysis, and ethnography, moore positions fabulousness as a form of cultural criticism that allows those who perform it to operate in a world where they are not supposed to exist. 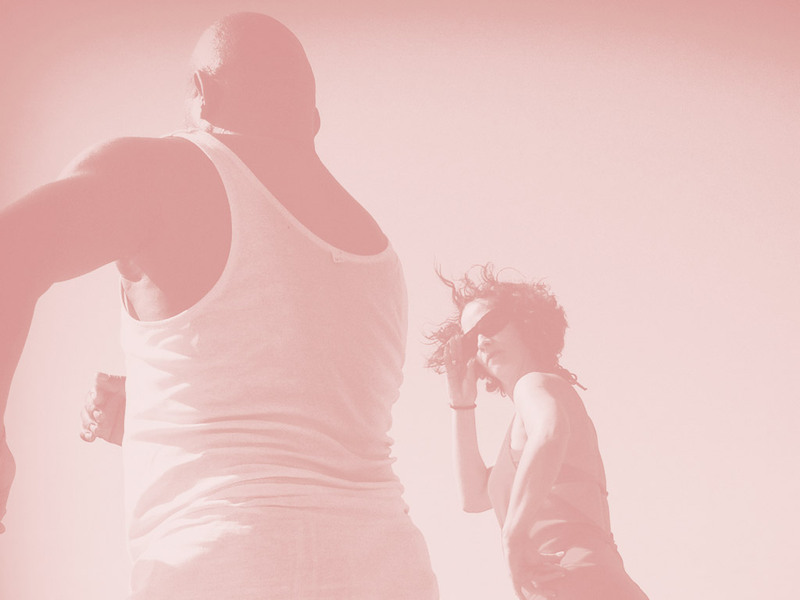 Fabulousness isn’t simply about looking great and feeling gorgeous — it is about style as a political intervention, an escape hatch from the here and now to another dimension.